We cover everything from network and server design to application and database management. You are expert in what you do and it's our job is to make technology an enabler to sustain and grow your business. 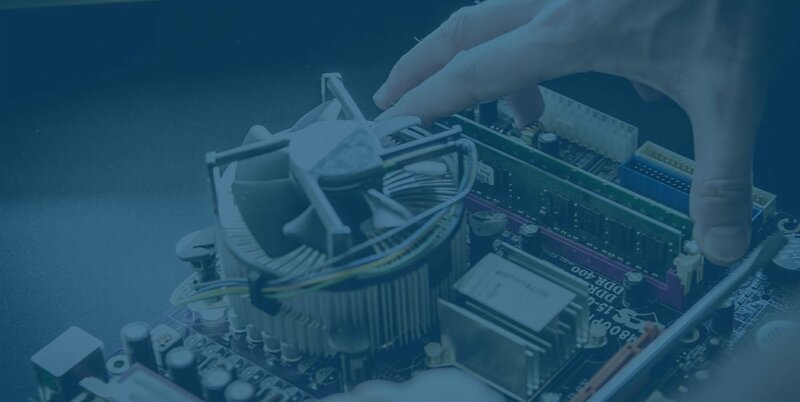 We have been repairing computers for over 35 years. We have expertise to diagnose and repair your most complicated issue. We will recommend the best combination of cameras and digital video recorders to properly secure your business or residence. 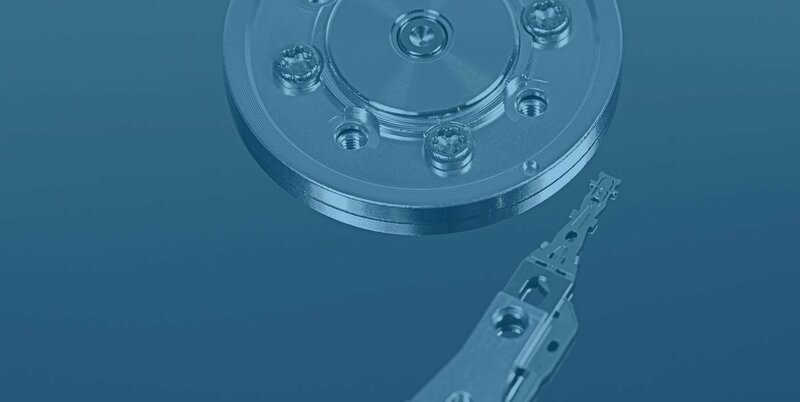 We will work diligently to retrieve all the data from your failed hard drive. PC Warehouse has been serving its customers for over 30 years. 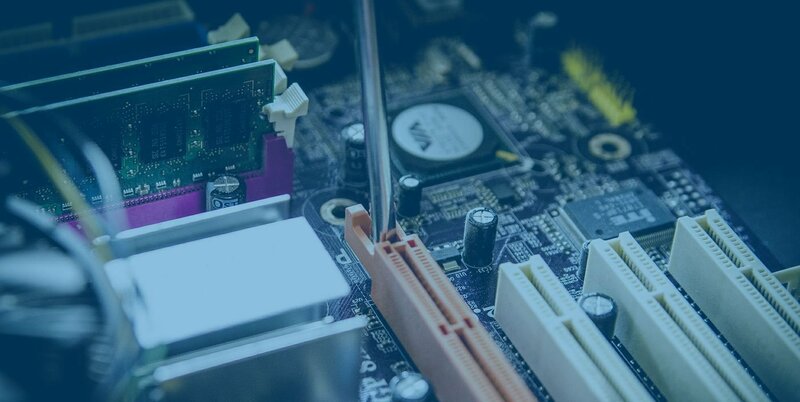 We specialize in computer repair, security camera systems, and IT support for businesses. We build networks that are reasonably priced, yet carry the uptime and performance characteristics of a large enterprise. We are here to help you with all your computer issues; big or small. We will work with you to assure your network is designed and built to serve without interruptions for years to come. We will design your server infrastructure with your business in mind. We will repair your computer right the first time. We will recommend the best options to bring your laptop back to working order or offer replacement alternatives. We are experts in high resolution security cameras and DVRs. 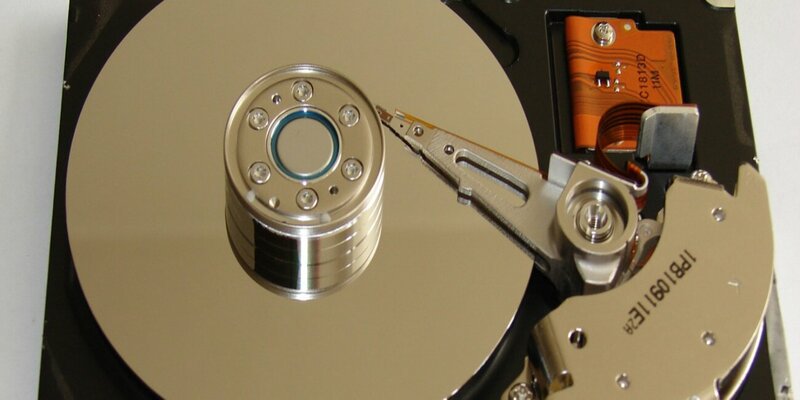 We will work diligently to recover data from your failed hard drive.